Spin Master today announced that it has entered in to an agreement to purchase game and puzzle maker, Cardinal Industries. The acquisition is expected to be completed in October. 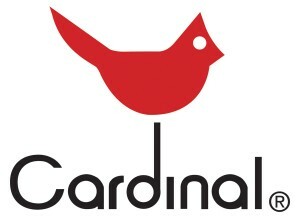 Cardinal, which is currently privately-held and based out of Long Island City, New York, will continue to operate as an independent entity with Joel Berger at the helm of the company started by his father in 1948.